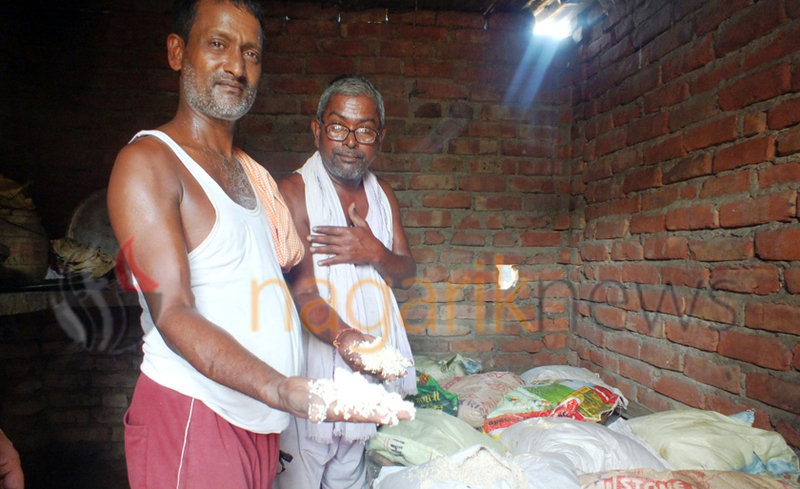 SAPTARI, August 14: The rice distributed to flood victims in the district has been found rotten. According to flood victims, the rice distributed by District Disaster Management Committee (DDMC), Saptari to flood victims in Banarjhula, Kusha, and Rampura in the name of relief last Saturday was found rotten. Rookmangud Katwal Trust had provided the rice to a local social organization called Shirishko Phul. The rice then had been handed over to DDMC on August 11. The Trust had distributed 180 packets of rice, each containing 5 kg. 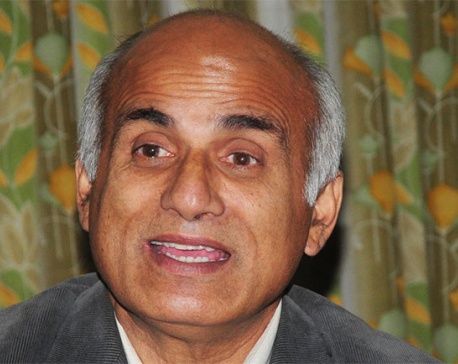 According to the source, the DDMC had not checked the quality of rice.